 – The Outdoor Gear Exchange will be our title sponsor for the Frigid – we're loving this local relationship.  Fabulous prizes, great support, and maybe more on-course bacon if we're lucky. If you want to thank them for their support, they're still raising funds to purchase their building – here's your opportunity to invest a bit and get gearx.com spending money in the future. Your gear needs an upgrade, right? – With some clever bookkeeping and OGE's help, early registration costs will be the same as Frigid #1, ten years ago. Sign up before January 10th and you'll be paying 2006 rates! – As an additional perk, sign up before December 10th and you'll get a $30 OGE gift certificate for your team along with the low rates. No restrictions, just a little cash to spend on gear or gifts. If you're quick, we'll do our best to get you the certificate before gearx.com Black Friday sales – which should be epic this year. – We're changing up the ropes segment this year – you still won't need any experience or training ahead of time, but we're looking forward to surprising all of our regulars with something new. Let the guessing begin! Now remember, last year the Frigid sold out, and we'll have a team cap again this year. We want to make this a true adventure, so we can't have 300 people doing a conga line through the woods. If you know you're racing on February 28th, don't wait to get signed up!  We're also excited that The Wintry Wander is coming back to Bolton for a second time, and thrilled to officially announce MVP Health Care as the new title sponsor. Last year's race had 75 participants from grandparents to newborns in baby carriers, and MVP loves to see families getting outdoors and doing healthy activities. Whether this is your first adventure or your 50th, the Wintry Wander will be a great day in the woods with great people. We hope everyone who raced last year will join us again and bring friends. Cost will stay the same, $5 per participant unless they're small enough to be pulled or carried. Sign up soon! Chris Yager will be directing the Wintry Wander again, Jen Guimaraes and Tim Curtin are co-directing the Frigid Infliction. They've got some fabulous plans coming together, I can't wait to get out in the woods and watch it all happen.